Often, these can be related to hardware or manufacturing issues, but adjusting a few settings can help or alleviate any problems you may be facing. And while OnePlus has addresses touchscreen problems through software updates, if you're still facing them, give these tips a shot. 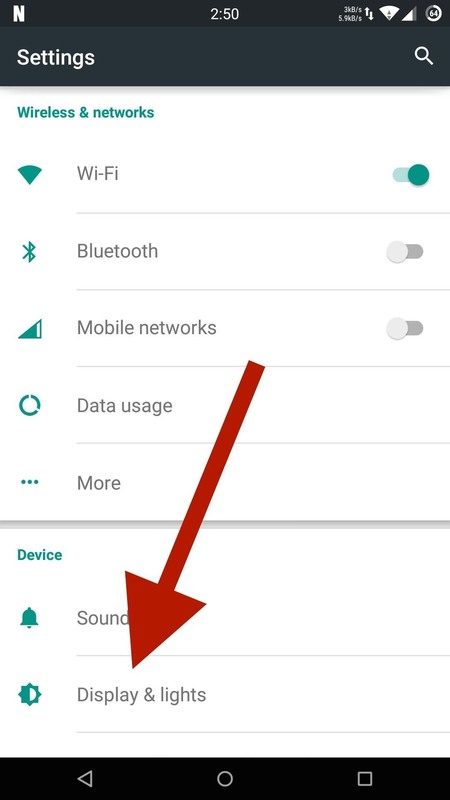 First up, you'll need to enable "Prevent accidental wake-up," which can be found in the "Display & lights" section in Settings. From there, simply toggle the option off, but stay on that screen for the next tip. While you still lose functionality related to quick glance notifications, that may be a small price to pay for a fully-functional touchscreen. 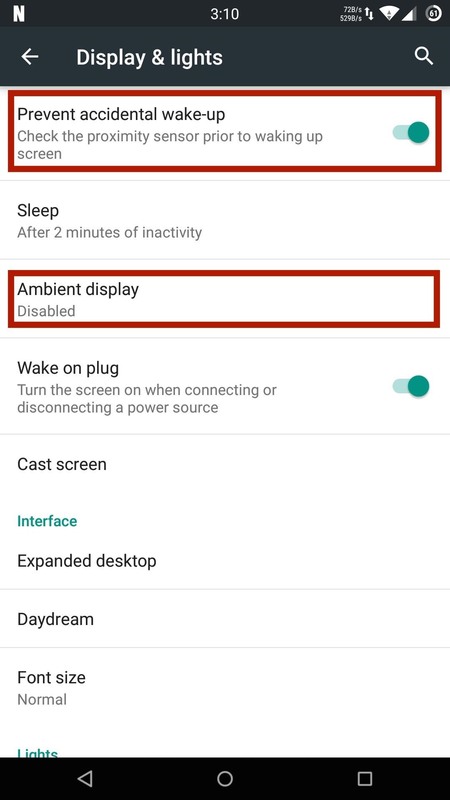 In the same "Display & lights" settings page as the first tip, set "Ambient display" to "Disabled." For the third tip, you'll need to enable "Developer options" within your Settings menu. Once there, scroll down to the "Hardware accelerated rendering" section and enable "Force GPU rendering." Did these steps alleviate the touchscreen bugs/problems on your OnePlus One? If you find a different fix, let us know in the comments below!